At the age of 26 (1960), she took her savings, and spent it on a trip to Kenya, to visit a friend of hers. She knew once she was there and had experienced true Africa, that she wanted to work with animals. 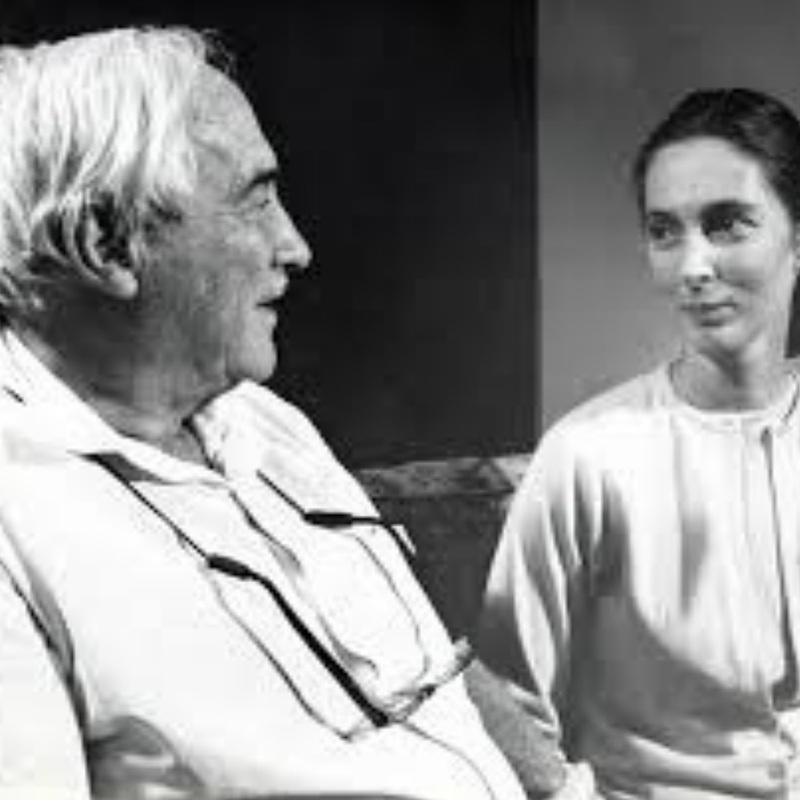 She reached out to a well-known anthropologist, Louis Leakey, who was working at a Kenyan museum and was soon working alongside him, observing monkey behaviour and as well as searching for fossils. 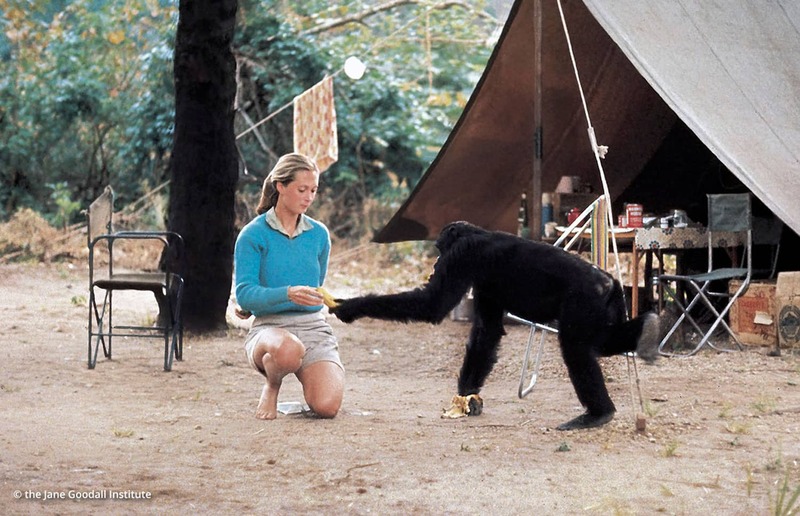 It was Louis that encouraged Jane to pursue her study of chimpanzee behaviour, which was frowned upon by many, as she had no college education or experience before her meeting Louis. However, this did not hinder Jane, and her research began in 1960 in Tanzania, East Africa, at the Gombe Stream National Park. 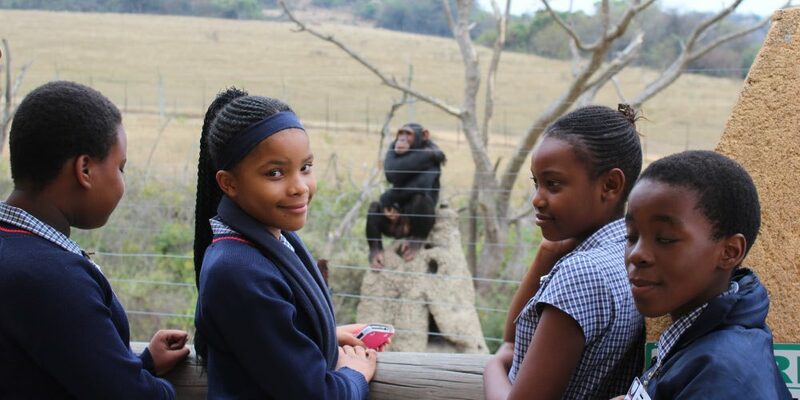 She immersed herself into the study and observation of chimpanzees in their natural environment, and in time a local troop of chimpanzees accepted her, giving her a true insight into their social structures. Jane followed their every move and soon learned there was a lot more to these incredible creatures than many had realised. In 1965 National Geographic did a television documentary on her studies, and the world watched with fascination. She remained living in Gombe National Park until 1975, collecting invaluable data about this chimpanzee species. In 1977 the first Jane Goodall Institute opened, continuing her pioneering research on chimpanzee behavior. 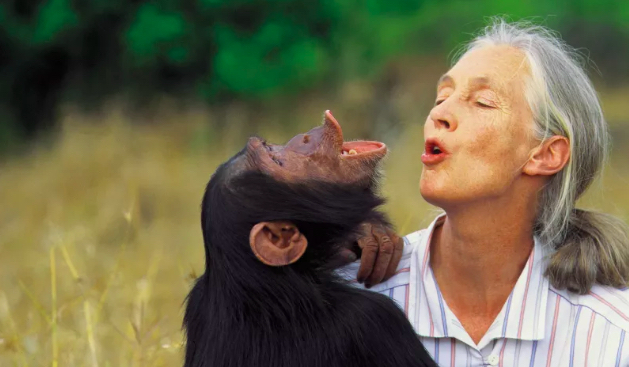 Nearly 50 years later, this remarkable lady is a global leader in her efforts to protect both the habitats of chimpanzees and the chimpanzee species itself. There are now nine Jane Goodall Institutes around the world, one of which is Chimp Eden, a short distance away from Muluwa Lodge. In 2002 she was named Messenger of Peace by the United Nations and in 2003 a Dame of the British Empire by Queen Elizabeth II. In recent years, Jane Goodall continues her campaign for chimpanzees, fighting for the end of the use of chimps in medical research.